In the Netherlands transfer is 5 mins. in the Post Office. Over here it is ... complicated and starts at 200 Euros. No idea what those people want to do with a such modded car as imo it is ever so easy to overpower this car for street use. It is a runabout with none too sophisticated suspension after all. I found it on the hard tarmac here already quick enough to steer on the throttle with the standard output. I will see if/when I get it and have some more experience driving it. It’s mid engined, if it’s steering on the throttle I would get the geometry checked, it really shouldn’t do that. Now lift off oversteer in the wet, that’s another story. Last edited by adrianw; 28th July 2018 at 17:24. I´ll see as I wrote. 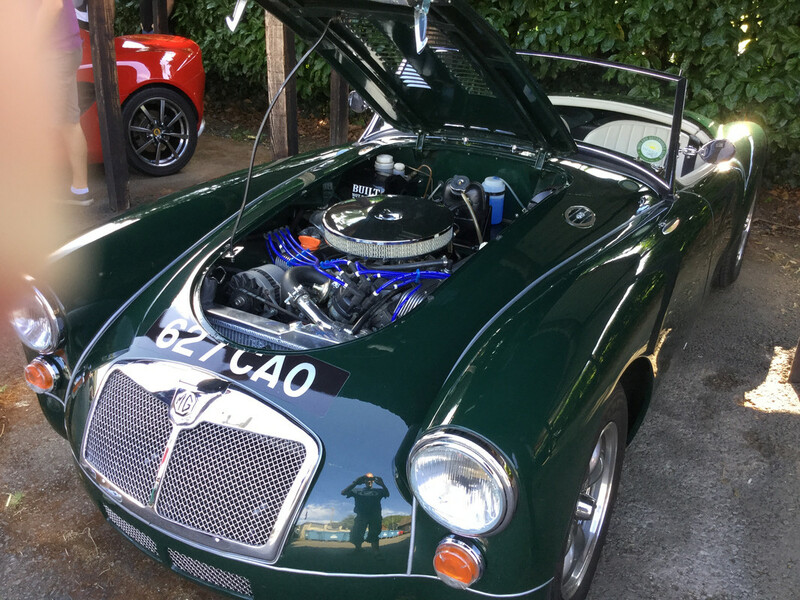 Point is that I am not looking for a boy racer nor track car but for a quick fun runabout. Comparison with say a Porsche 968 is off the mark. This might give you a big grin or four!!! It would but it does not suit my purpose; too fast/powerful/heavy for me and that would be with LHD. As to that thread; not selling here either. Have not looked into the why as it is just not for me anyway. Thanks for the heads op though. Thanks. It’s bizarre right now. Feels like the classic car downturn of 20 years ago has loomed again. Very strange even for cars such as ours that’s VERY competitively priced. They are fabulous things, you should just take one for a drive to make sure you know what you are missing! I’ve had an S2000 by the way, it was also totally fabulous, but it did need a high amount of care. 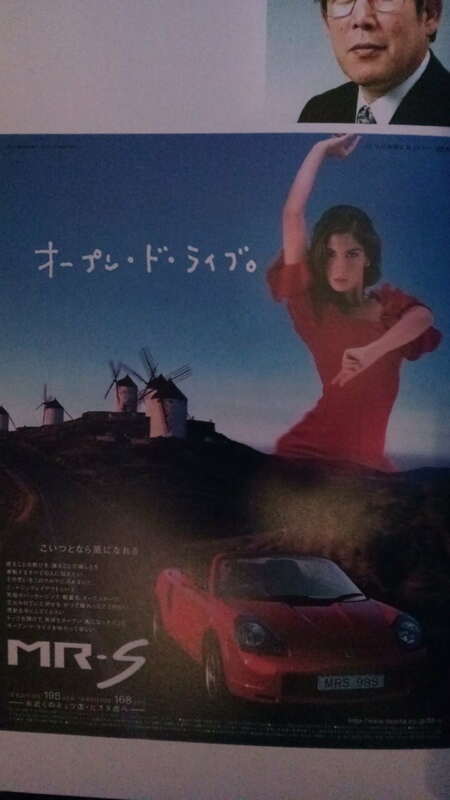 I háve driven the Boxter and yes it outhandles the MR2. With the caveat if there is enough open road. 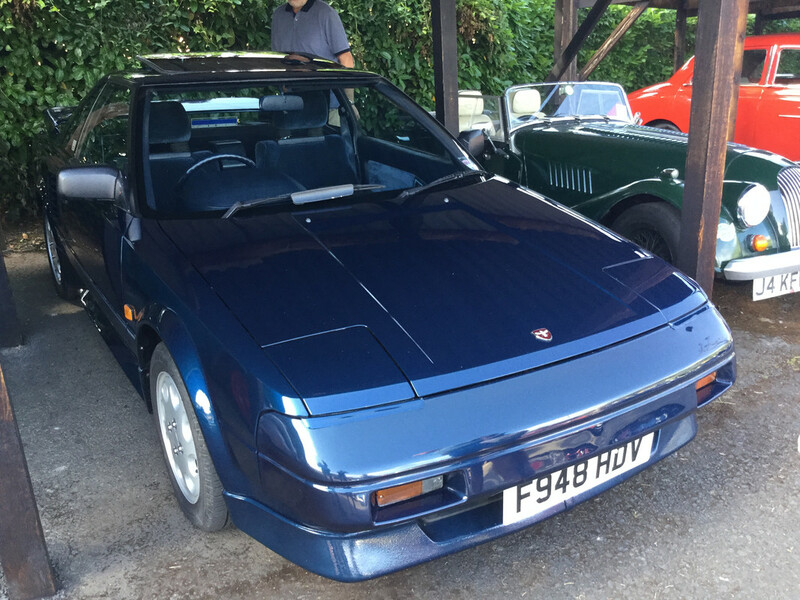 The MR2 too is on the wide side but it is way lighter and that makes a world of difference. Power is not an issue, at least not ´lack´of it; the Porsche does have too much for my kind of fun on the twisty mountain roads. A Honda 2K was on the wish list for mány years but the maintenance kept me from seriously contemplating one. Not only because it is sensitive to it but more because the nearest dealer is over an hour away in a city where I don´t go for shopping or other. That is a major nuisance. Same with Porsche btw but those are at the coast where I can usually combine a trip. The practicallity of maintenance & repair is rather a biggie for me. It makes súch a difference in daily use/enjoyment if you can pop down the road at any time or need to plan a day trip. The Toyota dealer is at 30 minutes in the town where we get the weekly shoppings ánd is a doddle for the local independant at 1 km. He maintains quite a few RAV4s and Corollas with the same engine. Well and lastly the parts availability either new or from the breakers. When Porsche was on the brink of bancruptcy because the 911 models were getting a bit long in the teeth they sought consultance from Toyota to reinvented itheir production methods, most specifically parts commonality. 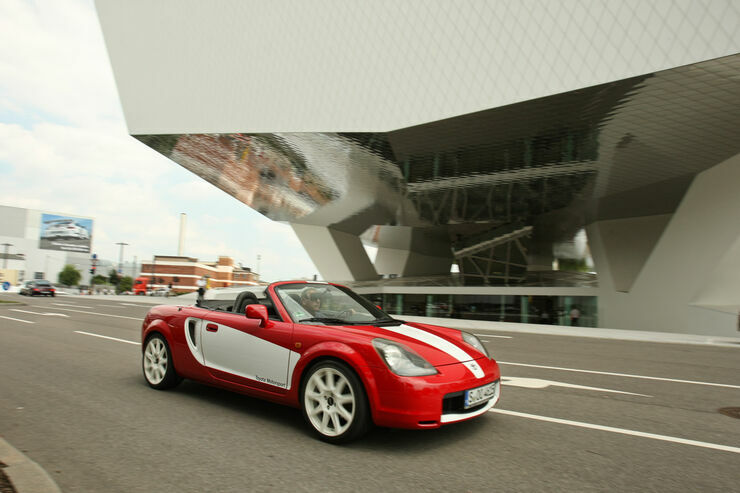 The Boxter was a fruit of the new Porsche generation and new methods. I has prove to be the saviour of the company. The bottom line is that there are wáy more Toyotas with parts commonality on the road thus dealers and recyclists are well stocked. Right back to daily reality; the 340 failed MoT as the difference on the rear brakes was too large. Not noticable on the road but the test machine shows no such mercy. Also the tinted laminate is not homologated. First time they observed the latter. Has been in there for decades, since before the homogation of such existed!! Anyway, that is easily enough pealed away. We had a ball drifting the thing tough coming back from the inspection over secondary roads. It ways roughly the same as the MR2, has only 80 bhp pulling on the rubber belts, stands taller to give it extra bottom clearance on the dirt and stíll it quick enough for most of the route. Helps that it is not wide and that the vertical glass gives you good view of the road surface. I find the latter súch a pita in just about all modern cars. Interesting you say that, we’ve been selling an MX5, it’s not overpriced, autotrader, PH, eBay, not a sniff. Nothing akin the worldwide classic car slump but a local phenomena I think. Over here used cars were high priced and most cabrios still are. The more luxury cars were and still are relatively cheap and ditto lux. cabrios. All to do with cost of ownership. Now the economy is recovering at the top end of the economy things are slightly changing at the bottom of the market but mostly for the luxury cars of which more appear on the used market yet less are bought as the affluent buy new. Over here the Honda 2K is an enthusiasts niche market that is stable. The MX5 is low cost of ownership and a popular evergreen for a broad market so selling well. The BMW Zs have a luxury rep. and are selling better/worse at higher c.q. relatively lower prices depending on their technical complexity and expected cost of maintenance. The MR2 falls a bit between the cracks of low cost of ownership, little known and not quite niche market. The UK situation will be likewise following a differing economy and income spread. In generaly used cars are wáy cheaper in the UK. Same thing Germany, hence a lively import of used cars from Germany. Also UK expats putting their RHD cars on Spanish plates: Despite registration-, admin cost plus the hassle, it still is well worth it. The Netherlands too are an example of the used car market following local economy with prices being heavily influenced by the BPM; a kind of luxury tax later linked to CO2 emission on new cars which is written off over 10 years. The Dutch and Belgium guys made up the vast majority of the Mustang owners on the trip, and only one guy from each country had a 5.0.. The rest had to make do with the 2.3 Ecoboost models. No hardship in itself as they’re still a great car... 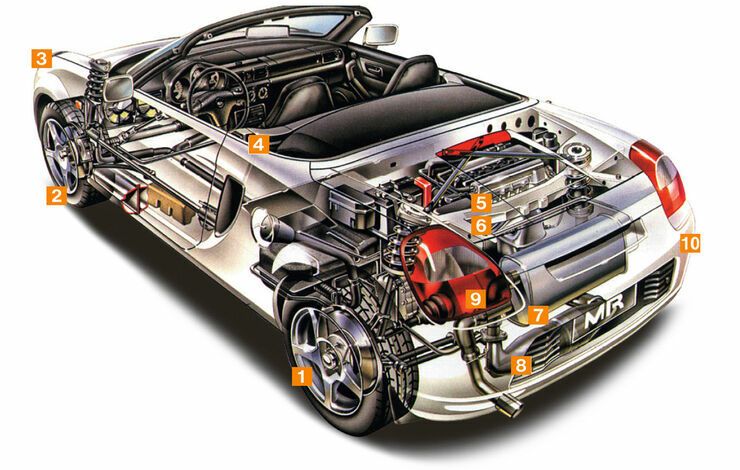 But it seems very unfair to those that would love to own the V8..
His car was great, because he’d also LPG’d it.. I was wondering, would the Dutch and Belgiums be able to import these cars without the punitive tax hit, when they become available on the second hand market?? Last edited by Enoch; 31st July 2018 at 16:45. Fair taxation is the exception to the rule. Especially since the primairy function of gvt is to pertain itself and is funded by those with the least political clout. The apparent unfairness of the tax on gas guzzling is partly based on an inverse unfair measurement: The CO2 emission is often measured and weighed in % of gas expelled and sometimes of gramms per kilometer measured in a specific test cycle. Neither is particularly fair for small, light cars with small engines. Also it is nor really unfair is it to tax those that pollute more and use more of non renewable resources are taxed more?! Imo the tax advantages for electrix/hybrid cars is by far and then some more unfair. Theu pollute móre, in genral use móre non-renewable resources, just emit less where they drive. I fail to see why this needs cost tax income. Simply progressively banning less clean cars from more polluted areas would and providing public transport there would do the job cheaper. Thát brings us back to the political clout bit. The car industry and energy providers have a lót and a such the more expensive cars and the more ´advanced´technologies are if anything léss unfairly taxed. Have a look a the diesel discouraging. That is technically not warranted; nor justified from energy consumption or emission. Also the polluting ones can be easily barred from polluted areas. It again it all is about the revenues for the industry and the State. Hardly fair is it?! It is outside of our circle of influance; best adapt, shrug it off and enjoy life. Now that adapting part brings us back to used car prices, to cost of ownership. Again the more affluent don´t care much about either the gas guzzling or the the taxes. To those with a limited car budget buying cheaper used cars, both gas mileage and tax are important hence them not buying such cars at basically any price. Another thing to consider, is that many owners are much like me, and use the car as high days and holidays so don’t do big mileage. Although that is not a law chiseled in stone, it did figure in my deliberations. Not in comparison with the MX5 as that is a very well sorted car, but that is about where the buck stops. Less of an issue here, I mean we have an all but rustfree 340! !, but still a difference. That says a lot, we had a 6 months old 345 with rust! To be fair, the 345 was second half seventies production of the DAF77 launched in 1970 with rather typical for the period lacking rust prevention. A decade later the same models were better protected and even came with a 7 year warranty against rust. Our ´88 one has the periodic rust inspection and treatment recorded and stamped. To put the 345 in perspective; even here where the Fiat X1/9 is more common than an MR2 W30!, there is nooooo Alfasud to be found and the 33 successor too is RARE. The 340/360 is still easily found. There is even the odd 343 with B19 around!! Invited for a diner/party this evening and just heard that a friend of my cc has bought a Mini Coupe/Roadster. No doubt she will be ever so proud to let me take it for a spin. Great evening, well built car but... no. I actually líke the look but is it só cramped inside. Most definitely it is lively enough with the ´base´ engine but the weight of the car is too noticeble. The villa is on a hill top outskirts of Málaga, on the yonder end of an urbanisation. Very narrow road winding up a stéép, at times 12%, hill. It was not a pleasure neither downhill not uphill. Worst was that I felt I had poor view on the road. For such a small car I felt rather far away from the road in front. Nope, not a ´Mini´ imo but more a cramped lardy modern city car. Will have to look up what is weighs. Must be a lot. Went to a famous hill limbvenue today and saw these..
A couple of my favourites.. Went to a famous hill limbvenue today and saw these. The screamin´ chicken made me chuckle. Beautiful Brera in the background; só beautiful and unfortunately even more lardy. Tbh, that was not that car´s fault ofcourse. Last edited by Huertecilla; 5th August 2018 at 19:15. By Jóve what a project! Was less of a challenge and quicker to buy the DAF 55 Marathon in the Netherlands!! Took some time to check whether there were any outstsnding fines, debts or other on the car, meanwhile have sent copies of 8, eíght, different docs. and need to take the originals. Now assuming it all goes smoothly tomorrow there will still be the tax issue to be resolved. That is charged by the local town hall and cannot be transfered between comunidades. So, tomorrow is the day; setting off early to Madrid. Both gfs are sort of on board now with the car if not exactly about the trip to Madrid but that is a different issue not related to paperwork or the car. Still complicated though. Very unfortunate because I really thought to have found THE car but it just was not as stated/presented. All four wheels were knackered by too close encounters with the sidewalk and more such careless ´detailz´. No matter that the maintenance history was impeccable, such obvious signs of ragging it are a NoNo. I nevertheless had an ample test drive which confirmed how much I like the car and the sequential gearbox. Good thing we combined the trip with visiting friends in the western empty quarter. The all in all 500+ km éxtra detour took forever but wow. Driver´s heaven. Stuck for words. So, stepped away for the third time now and taking a step back for the moment; if a nice one presents itself I will go and see but for the moment will keep enjoying the ragtop 4x4. These cars are on average 15 years old and most either ´well used´ or maltreated by a trophy female. My current wheels I have owned from new, not giving any worries and I am not looking to buy any. You bet I will ´kick some tires´ yet. This weekend kicked some tires again. 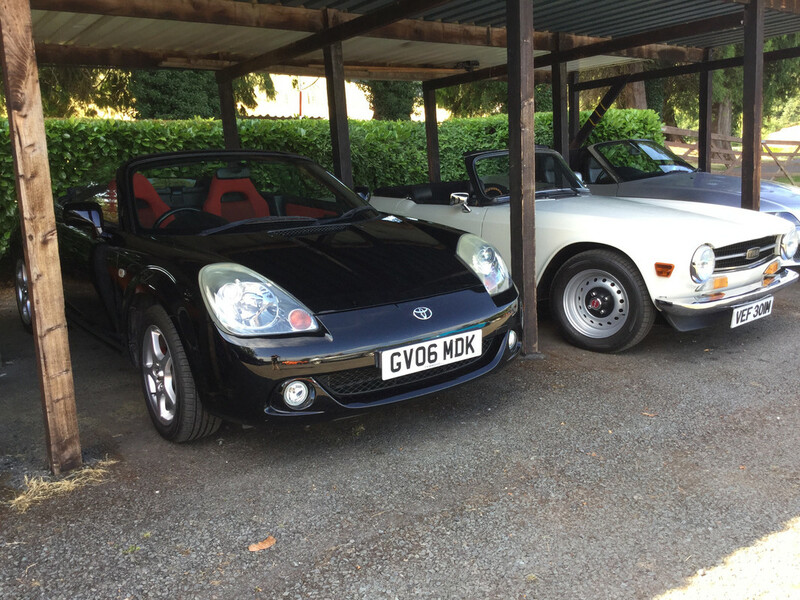 Both of an MR2 and an MX5. Both with issues my current wheels does not have. Like the Madrid trip thoroughly enjoyed the travel. Ok, not so much the drive as that is the reason I would like to change but the versatility. The gfs had convincing ´arguments´. Today (local holiday here) stuck the bicycle in the back, thrashed it round a muntain track, chucked it n the back again and off I went. Having more fun with the gfs and the cycling than I would with the better drive (and potential issues). As the gfs pay for themselves that leaves the budget for bicycles I have on the wishlist. Just bought an e93 330i, cab. Manual and the thing wants to own me ! Owned a Pontiac Fiero btw; a 2M4. It was so unmemmorable that I forgot about that. Had it for quite a while too as it was surprisingly economic. Comfortable suspension and an engine that simply coúld not rev. An enjoyable, reliable commuter but as unfun as a mid engine car can get. It felt a lot heavier than it was just like the enige felt like it had less than the 95 or so horses. My partner drove a Type 34 Karmann for some of the time we had the Fiero and that tourer was more sporty. A few months ago I heard from his father in law that the guy I sold the Fiero to well over 20 years ago still drives it as his daily. 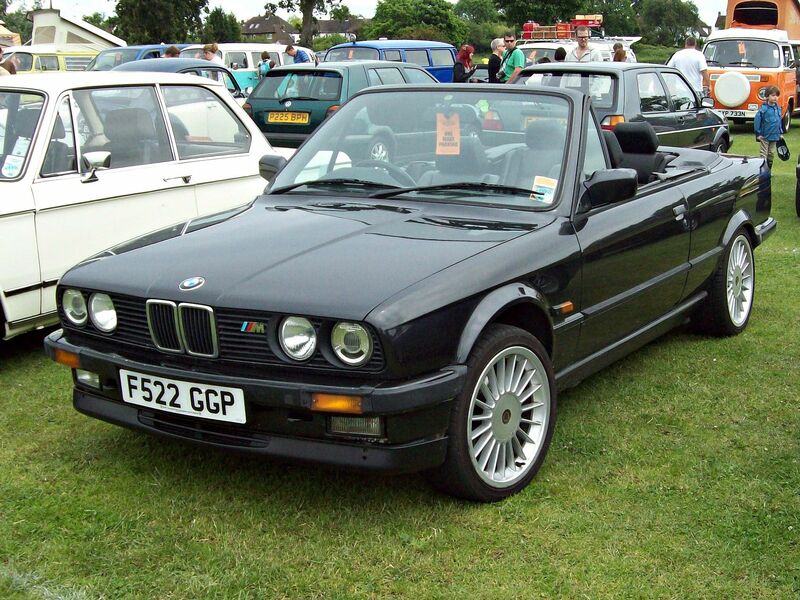 E30 cab? Bit more classic, but should be pretty reliable. Decent amount of go, and quite good handling, too. Will appreciate, too. This is my one, 325i. Should be both quick enough ánd still economical to drive. Unfortunately the BMW cabrios don´t do it for me. A bit odd as the coupés I find very nice indeed. Ah well, that´s taste for you. Surprised the Lotus Elise has only been mentioned once. Any variant if it's your first. Go for a removable hard top though (good when you want air con) and the roll up soft top (good for days when you're not sure, but decide to remove mid journey) for the best of both worlds. I had the Toyota MR2 which was three years old when i bought it and kept it for 8 years before selling in 2011. No issues with mine and i removed the pre cat which was prone to fail and damage the engine. It was a firm ride but fun and lightweight. Bought a MX 5 in 2011 and still have that but if i was buying a cheap runaround which one would i buy. If only short journeys the MR2. If longer journeys the MX5 due to the comfort extra space and refinement. 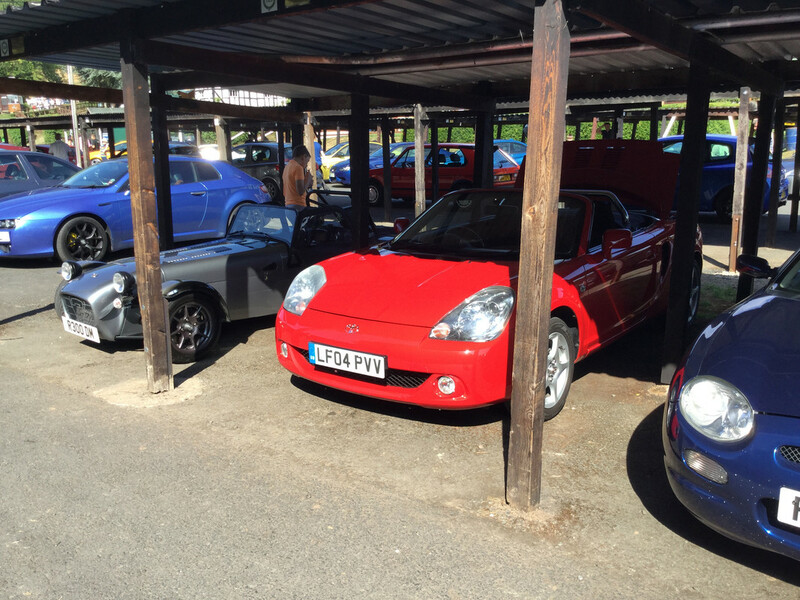 (I have been round Europe in the MX5 which would not have been as enjoyable in the MR2. As someone who spends time each winter near Malaga people don't always appreciate the lovely roads outside the A7 and up in to the hills so for me i would buy a MR2 although saying that i haven't seen many in my time in Spain. Thank you for unbiassed the first hand info. The latter I can só second. I am glad to read you are familiar with them and their fun! Imo those roads alone make a stay worthwhile. Rent an Aygo* and go flog it while the spouse stays in Malaga centre or on the beach. I live here all year round and those roads are driver´s heaven prooving the sports car paradox. The GT86 is already on the large side and any Boxster beyond a modest engined first series too powerful. The real world limitations can be condensed in ´open roads´. The faster/ heavier/ wider the car is, the less one has in hand for the inevitable unexpected and the further one has to stay from the car´s potential. The same paradox applies to modern hot hatches; the later the model, the too competent it is over here. * p.s. a base engine Juke with cvt is surpsingly fun while offering a bit more space for the wife´s luggage. The transmission and the slightly higher seating position allow you to enjoy the corners while the performance is modest enough not to get you in trouble around every bend. Just be a bit more careful going downhill; the Aygo is ever so much easier to slow down. Last edited by Huertecilla; 30th October 2018 at 13:25. The choice of tyre on the MR2 is critical to the handling. Wrong tyres and the car tramlines badly under braking. I find the car very nervous at speed in any case. Would a front ´splitter´ be an idea? Seems a cheap and very easy to fit accessory that should theoretically aid front stability. Get a cheap MX-5 in the mean time while you make up your mind. Cheap as chips. Superb handling. Engineering as good as German. Ultra reliable. All 4 wheel geometry adjustable. Easy to work on. (I maintain mine myself). 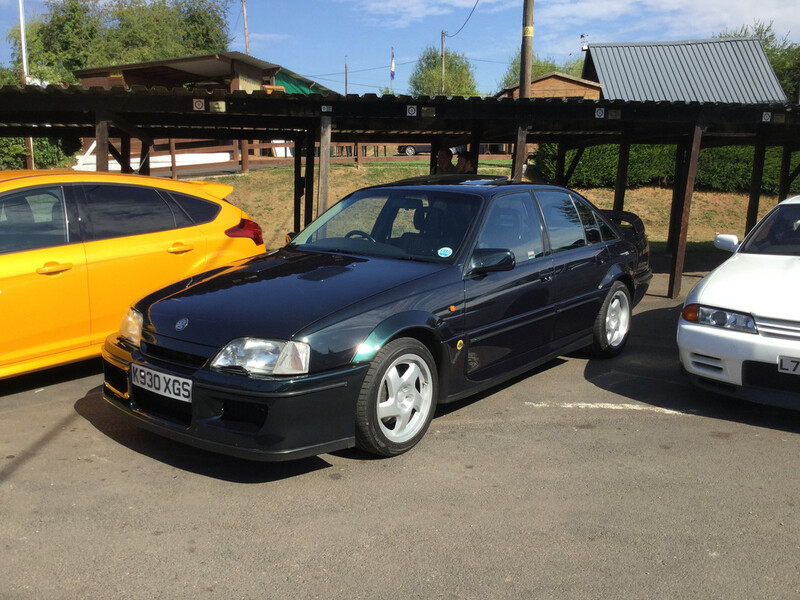 This morning had a 30 km spin on the local secundary roads in the wet with a Golf VR6. A nephew of a friend is over for Todos Santos and he has one. Had a good laugh last night and he insisted we´d go this morning. I am thoroughly impressed. The car is simply perfect. Lost of grunt ánd revs = predictable power everywhere and the roadholding/steering are same. The thing is best summed up as confidence inspriring and making that stick. 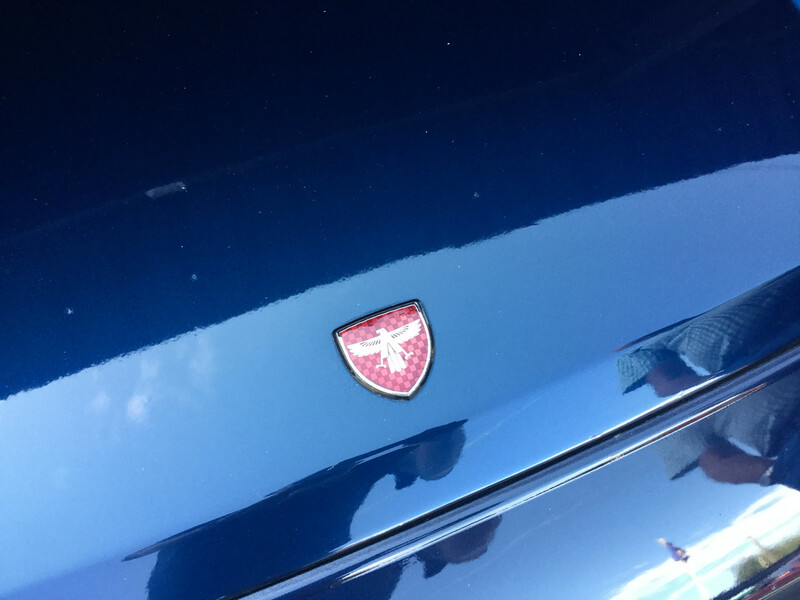 Though not on dimensions, it falls unde the sports car paradox in being too capable. Also on the heavy side, which was very apparent on the wet summer tarmac*. It also is só under the radar. What a thoroughly góód car. Also I have been in love with the VR concept ever since I saw a V4 Lancia engine some 40 years ago and VW have perfected it imo. If I would be looking for a hard hat four seater, this would be it. Man I am even tempted now!! The sound and responsiveness make you smile all the time. It also agaín confirmed my opinion by being too lardy and too capable; the limits of the car are too far beyond the limits of the driver´s paradise here. Had a great time though!! What cars did you enjoy over here? Are you familiar with the various alternatives to go up from Puerto de la Torre? The Axarquia has gems of roads too. A bit east, the inland route from Almuñecar to Armilla is almost worth a trip on itself. You can even take a female along to Nevada Shopping; the deal being that she is charming company regardless of your driving and you be pleasant chivalrous with her shopping. Ok, back to my reality of today. The farm track is muddy because of héavy rains; lots of floodings in the region even dragging along a firetruck and drowning the driver, so M&S exclusive. The sun is out today so going to lunch on a terrace in the village; will take the just arrived book on the MR2 along. * because of the tarmac temperatures under the southern sun, the tarmac over here is rather hard to prevent it flowing downhill on a hot day. Especially on cold wet mornings the grip is limited. Toyota themselves moded a GT86 into an Initial D special. It was sent on tour past dealers and shows in Japan and the US. It would have been mássively popular over here in Spain too.